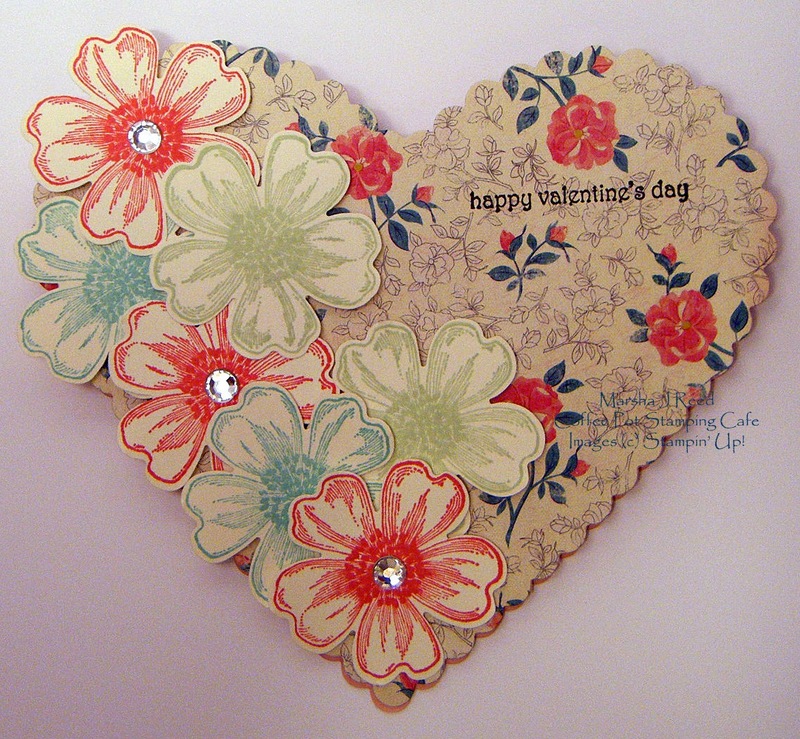 Marsha, your Valentine card is beautiful! What a great shaped design! Thank you for playing the FTTC with us! What a lovely design Marsha! 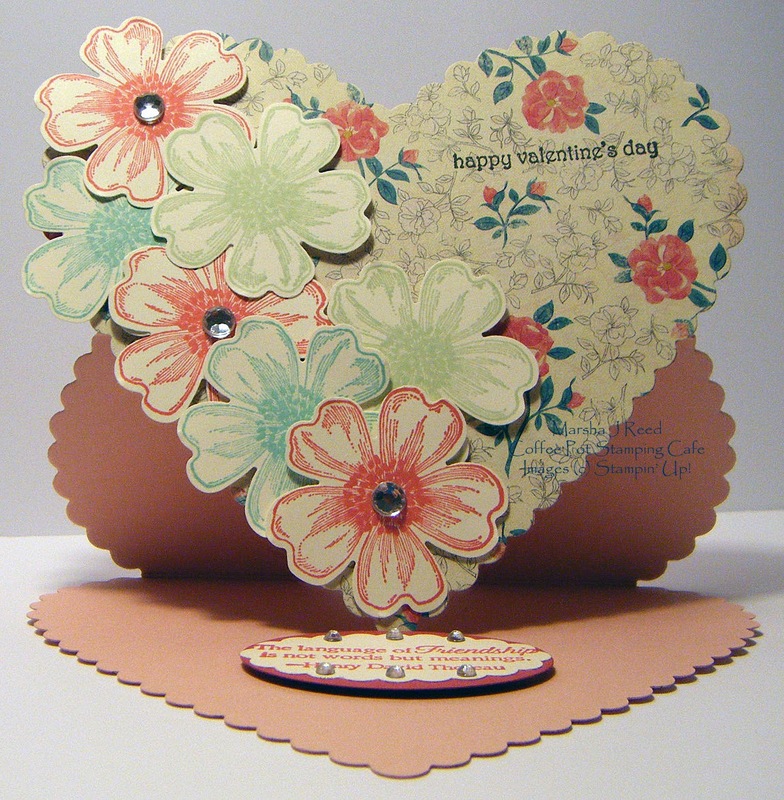 So eye catching with the flowers and the heart shape. 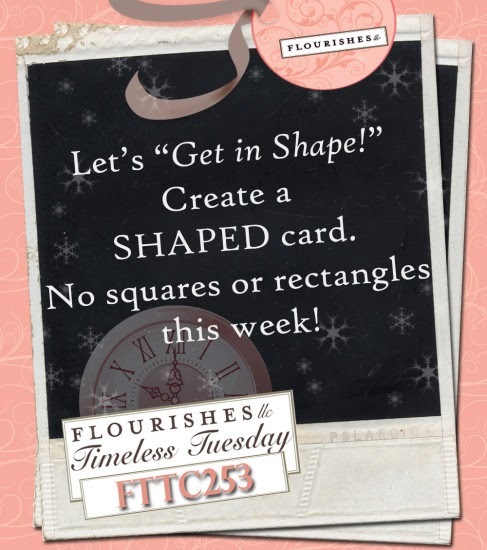 Thanks for playing along with us at Flourishes!